Let’s be honest—dad doesn’t want another tie. Nor does he want more golf balls, fishing lures, or polo shirts. The exception: handmade gifts from kids, or those of us who are particularly crafty! Show your love this father’s day with these ten unique gifts that blend experiences, artistry, and creativity. And yes, we’re totally okay if you order something for yourself too. If your dad likes to get his snack on, this “Super Man” snack pack is perfect. 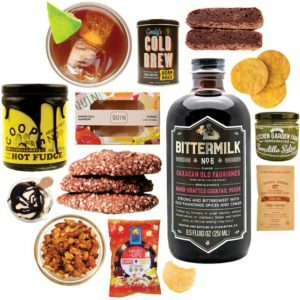 From one of our favorite websites for indie food, Mouth.com, you’ll offer up everything from sweet treats (fudgy brownies) to savory snacks (roasted chile salsa and chipotle caramel and cheddar cheese popcorn) to seriously delish drinks (DIY cold brew kits). If your dad wants something stronger, the site offers an impressive selection of craft booze as well. Is dad a whiz in the kitchen for breakfast each weekend? 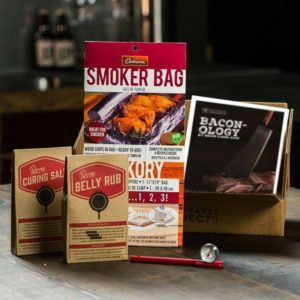 Take his hobby a step further with all the ingredients needed to cure his own epic bacon. Dad will love the DIY, and if you’re lucky, you’ll get to reap the benefits. Added bonus: buy the pork belly and deliver it along with the kit, so he can get started right away. If your dad loves a cold one, teach him how to whip up his own special blend. 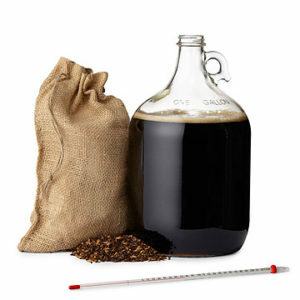 This maple porter homebrew kit is perfect for first-time brewers. 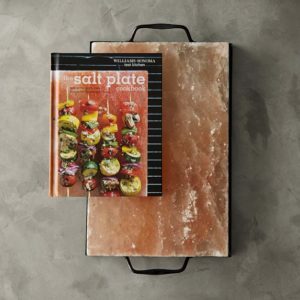 This pink salt plate is perfect for infusing salt into foods cooked on the grill. This version, from Williams-Sonoma, even comes with its own cookbook for inspiration. Most of us will never own a Ferrari, but that doesn’t mean we can’t experience driving one. 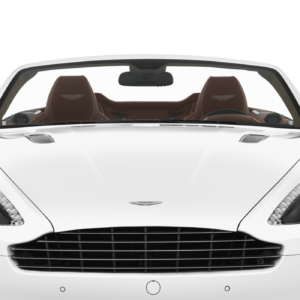 Treat dad to an exotic car rental for the day from Enterprise’s special fleet of high-end cars. Bonus points if you get one where he can put the top down. Yes, dad definitely needs a new robe. His old one is looking less than stellar. These turkish terry varieties from RH come in matching his-and-hers styles, so you can gift mom one too. 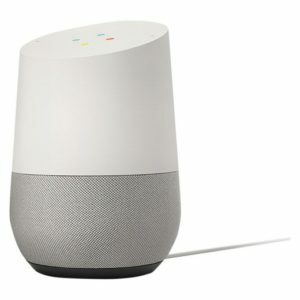 Give dad the gift of time with a Google Home device, which bundles personal assistant skills and important knowledge together, all backed by Google’s signature tech-friendly interface. 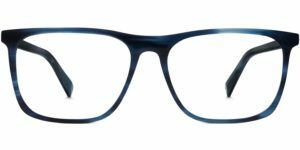 Step up dad’s style game with new glasses that mix form and function, for a price that won’t break the bank. This is the Bentley of coolers. 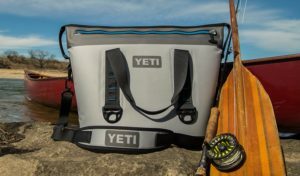 A Yeti cooler, made from a wild combo of space-age materials, keeps snacks, drinks and other items ice cold for up to five days. Perfect for the boater, the camper, or the all-around adventure seeker. 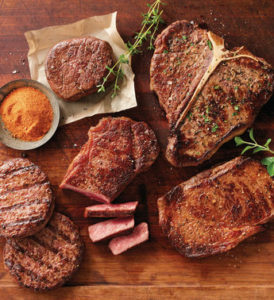 Dad’s favorite food is just a click away, thanks to gourmet website Stockyards meat of the month clubs, which can be customized to suit dad’s preferences.